Ultimately, it's all about YOU the athlete. What works for me or your friend, likely will not work for you. 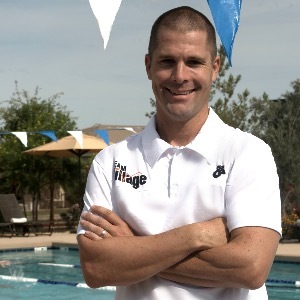 As the head coach of YOUR BEST Coaching Company (YBCC) I pride myself in building custom training schedules that are geared towards maximizing your time and are carefully built around your busy schedule to help you achieve your training and racing goals. If you'd like to be part of a team, YBCC doubles as a multi-sport racing team that provides a fantastic team atmosphere. We plan annual regional, national and international team races, where our athletes can race together. YBCC consists of first-time participants, World Championship qualifiers and everybody in-between. Our group is extremely welcoming and a great place to start for new and experienced athletes. Whatever your goal, I provide personalized coaching/training plans built around your life and family commitments to help you achieve YOUR best YOU! A great attitude and a willingness to learn and do the work coupled with an experienced coach will go a long way toward reaching your goals! Success. Coach Klas Kuntze has been notified of your message. To hire Klas Kuntze as your coach, select the coaching service that is right for you.